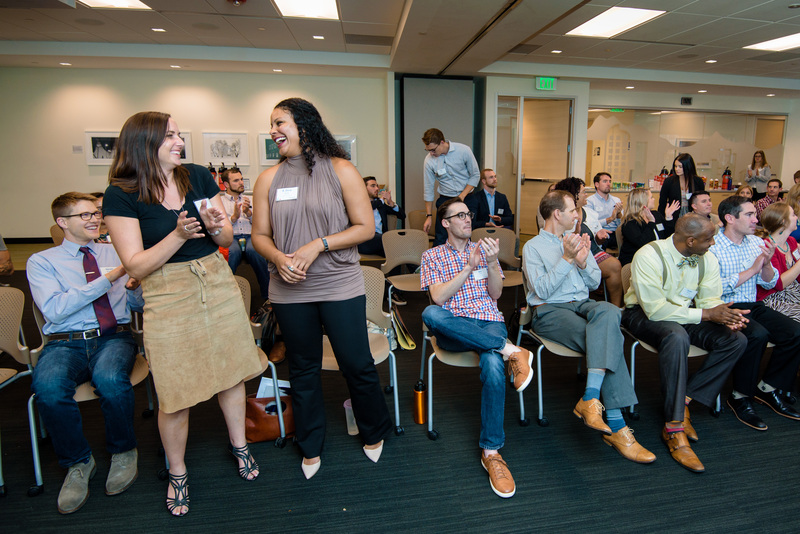 The Denver Metro Chamber Leadership Foundation’s Emerging Leaders’ Scholarship Fund opens doors for remarkable civic leaders who otherwise would not be able to participate in the Leadership Foundation’s transformational programs. When we bring people with diverse viewpoints and backgrounds to the table, our community becomes more inclusive and collaborative, and we make Colorado better for all. Because of leaders like you, we have been able to steadily increase our scholarship support for worthy candidates over the past several years. Generous donors and alumni know the value of a strong, vibrant, inclusive community, and they want to “pay it forward.” http://sanfordbiggers.com/bio buy now Every dollar you contribute goes exclusively to scholarships—and one more emerging leader joins with us to build a more resilient and prosperous community here. The Emerging Leaders’ Scholarship Fund is Colorado’s Civic DNA™ in action—creating a more inclusive, collaborative community of leadership, with a deeper sense of responsibility for making Colorado better for all. click here click here Put JS Includes To Body option to true. "; errorMessage += "